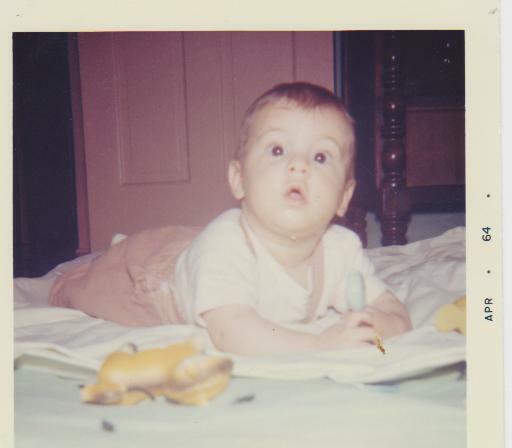 The photo shows my oldest son, Richard, age about six months, who will be 50 tomorrow. Happy Birthday Richard. I pulled out the old photos to find some of Richard as a child for his son Jacob who is assembling a “family tree” as a school project. Jacob has many relatives from all over the place. On his Mom’s side he is a mix of European and Mexican, on Richard’s side — Dutch, German, English and Polish. Jacob having a mind of his own on this subject has decided he is Hispanic, according to his Mom. This example begs the question: what does it mean to be Hispanic in the US? The Census Bureau says you are what you say you are, so if Jacob says he is Hispanic, he is. A few years back some folks of Italian descent decided they would be Hispanic. The court frowned on this decision. The Italians argued that for many years Italy and Spain were a single entity, so they must be Hispanic. The court said No. The concept of self-identification does not work everywhere. As late as the late nineteenth century, the French government was trying to convince the peasants they were Frenchmen. (see Peasants into Frenchmen: the modernization of rural France, 1870-1914, by Eugen Weber). This didn’t work well, as anyone who has traveled in the provinces of France knows. So, my first point is that nationality is largely a social construct. The second point is that with the Industrial Age came great waves of migration. Although many folks think immigrants only come or came to the US, guess what, they migrate from anywhere to everywhere. The story of the fifteenth century forward is mass migration, which really grew in the nineteenth century. We all descended from a wide variety of individuals who come from goodness knows where, and our ancestors migrated all over the place, and almost no one I know has been able to keep up with the various flows of groups of people. The best you can do is identify Mom, Dad and grandparents. Don’t forget, go back 10 generations and you have a thousand ancestors. That’s 2 to the tenth power (try it on your calculator). That’s 2-4-8-16-32-64-128-256-512-1008) So you must be whatever you think you are. This entry was posted in Anthropology, Family/Children, History/Art History, Politics/Opinion, Retirement Living, Sociology by SchmidleysScribblins. Bookmark the permalink. Happy birthday to your darling Richard. The whole Hispanic thing has confused me too. Aren’t Filipinos also Hispanic since the Spanish were there and intermarried quite a bit? Some of them say Asian on the Race question and answer Spanish or Phillipino on the Ancestry question. My old boss who was from Cuba wrote Italian under the Ancestry question and White under the Race question. His Hispanic answer was Cuban. You probably know there were three different questions about ethnicity and race on the Census questionnaire in 2000. I understand the Census Bureau is moving toward collapsing the questions into one, but don’t know how far this has progressed. My ancestors were Irish peasants who wound up in Liverpool in the middle of the Nineteenth Century. My children were born in South Africa; that makes them African. Irish Africans…there should be a new box on the census form. Nationalities don’t matter (unless you’re under attack, I guess). I like that….Irish Africans. Very interesting indeed. I knew you were the age of one of mykids. So, when I come to visit you, you will understand if I get tired?? I have been sadly negligent in family genealogy. That pix of your now 50 baby was so endearing. Happy Birthday, Richard. What does it mean to be Hispanic? It means you are not a minority in America. Us white folks are Minorities now. Hispanics are mostly White. I really don’t like the tribalism in the US. Goodness we are divided enough as it is along political lines. I am Irish through and through! I can trace back to 1763. I can trace back to 1560, but that’s only one branch of my family. 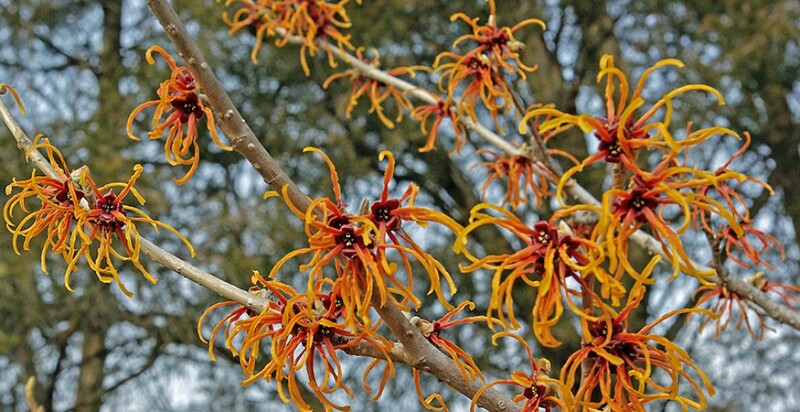 Have you traced all your branches? Bet there’s a Viking in there somewhere. Also, Spanish from the failed Armada. Both of my parents had the same surname though with a different spelling. Go back seven generations and the spelling jumps sides. On my father’s side I can cover six generations for each of his parents, and on my mothers I have an eight and three seven generation lines. The only non Irish names have arrived with my generation and those of my nieces and nephews. There are 529 individuals, 140 marriages and 134 surnames. What about the Koreans in Korea? The Japanese in Japan? The Okinawans in Okinawa? Lol. Oh yes, I didn’t get to the Asian groups, being more familiar with the European and African diaspora, but they too had much migration all over the place. My favorite are the Japanese in Brazil. So if I wanted to change my nationality to Transylvanian on the next census, I could? Just call me Boris. Oh Boris, what big teeth you have. I am referring to the fact that in some quarters you are known as the “Little read writing Hood. and now seem to have taken on the identity of the wolf in Red’s clothing.